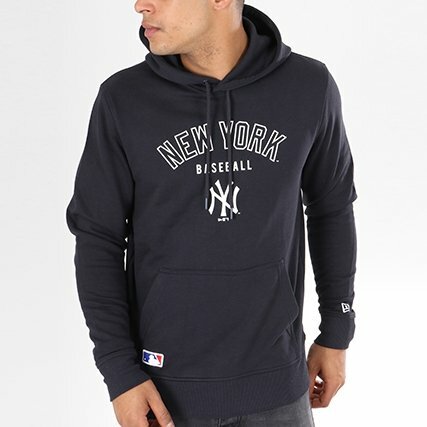 Add a timeless item to your wardrobe with this light heather grey New York Yankees pullover hoodie. 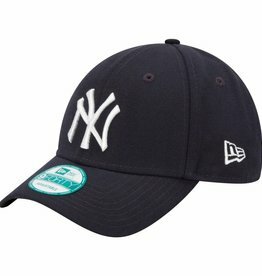 Show your support for your favourite team in a classic college-style design, great for complimenting your casual outfits. 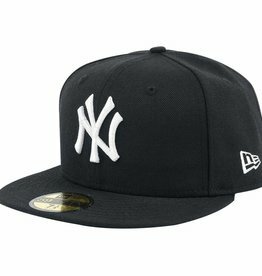 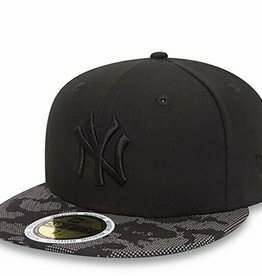 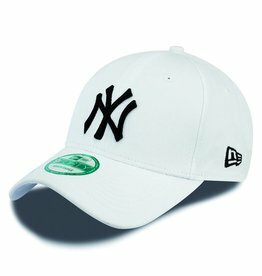 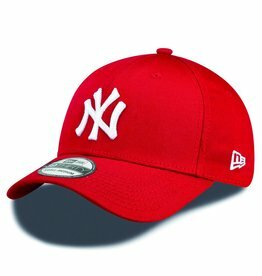 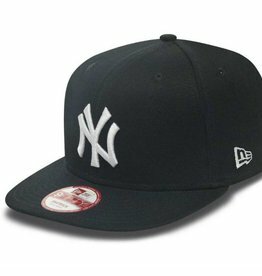 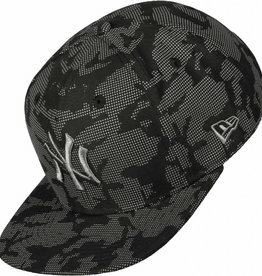 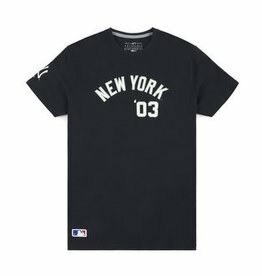 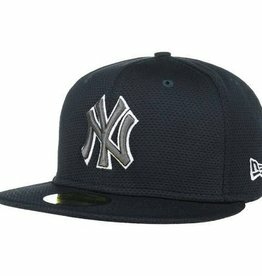 NEW YORK YANKEES NIGHT TIME 5950 BLACK - reflects in the dark!